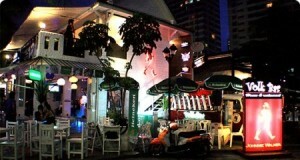 This entry was posted in About me and tagged bar, BTS, volk bar, ฉลอง, ราชเทวี, เหล้า on 29/08/2009 by ไอกอล์ฟ. This entry was posted in Other and tagged filezilla, ftp, iframe, virus, ความปลอดภัย on 19/08/2009 by ไอกอล์ฟ. This entry was posted in Other and tagged blog, bug, wordpress, บล็อก, เขียนบล็อก on 13/08/2009 by ไอกอล์ฟ.